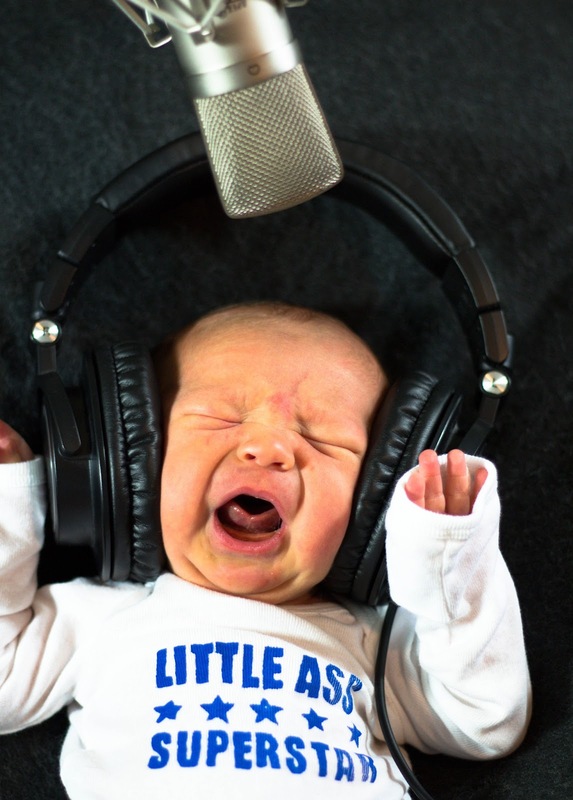 Baby Gordon belts out Temples of Syrinx. I haven't seen Rush in concert since the R30: 30th Anniversary Tour in 2004. I have tickets for the July 12th show at the Halifax Metro Centre, where they'll play the first of two nights in a city they haven't visited since 1987. I'm sure it will be a highly emotional experience for me. The show is the night after Amanda's hysterectomy and cancer debulking surgery, and the night before a weekend of morning show shifts on the radio. I'll be low on sleep and high on stress. I've been trying to familiarize myself with material from the latest Rush album, Clockwork Angels. Their material since Vapor Trails has been hard for me to like. I find most of it oversaturated, overcomplicated and unmelodic. It just sits on top of me like a heavy pile of noise. I hate saying that, but it just has not resonated with me. But at least one song on the newest record moved me, especially in light of recent events at home. I can't get through it right now without tearing up. you'll be in good hands with the lads, I hope you can throw yourself into the evening and achieve some sort of catharsis though it.